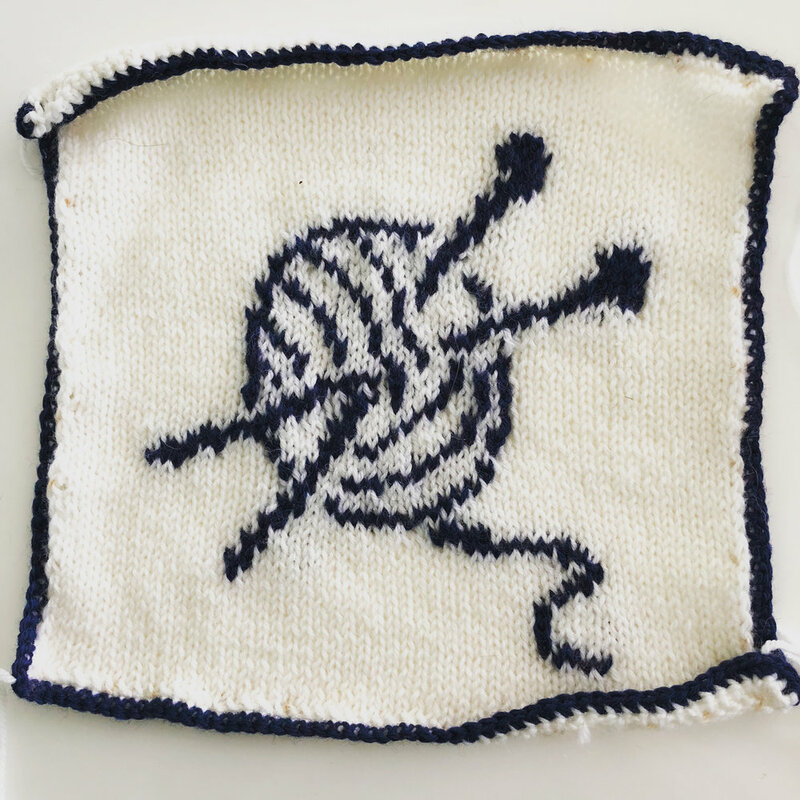 Submit your yarn-based creation today! PLEASE NOTE - January 1, 2019 was the deadline for submitting pieces to be included in the San Francisco exhibition. We are still accepting pieces for future exhibits, but they will not be included in the spring show in SF. Join the hundreds of yarn artists across the country who are making the Immigrant Yarn Project come alive. Knit, crochet, make a pompom or get your grandma to do it - just REPRESENT! 1. 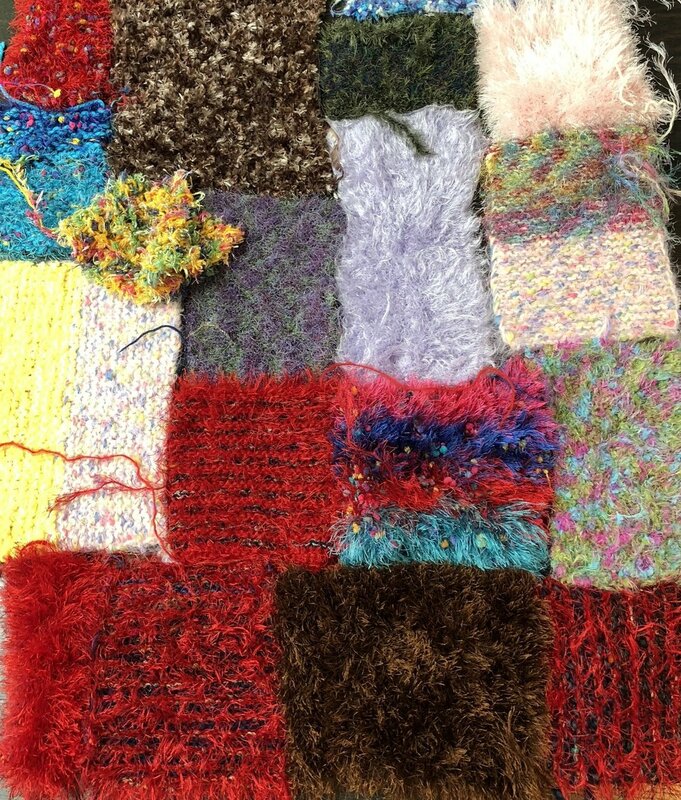 Yarn - Acrylic, wool, cotton, dental floss - we don't care - but please recycle yarn wherever possible. All those tiny remnants left over from previous creations are perfect for this project. 2. Design - It’s your contribution, so do whatever you think represents you and/or your family’s diversity story; a square, a flower, a flag - whatever. Additionally you can donate your existing finished or unfinished projects. Do you have a bag full of swatches? How about an old granny square lap blanket in the back of the closet?? Send it in. 3. Dimensions - All submissions should be less than 36" wide and less than 72" long - so basically any size from a flower to a blanket. 4. Your Story - Please include a short note with your name, a desciption of your piece and the country that you or your ancestors immigrated from. Your name and country will be included in the list of Artists of the Immigrant Yarn Project. Submit as many pieces and as often as you’d like! Some of these are pretty fancy - please don't be intimidated. Simple squares in beautiful colors are the building blocks of the IYP. Don't know how to knit or crochet? make a pompom!